The New Atlas: US Wages Cyberwar Abroad Under Cover of "Activism"
The threat of cyberterrorism has competed for centre stage in American politics with fears of "Russian hackers" disrupting everything from elections to electrical grids. And yet as US policymakers wield threats of cyberterrorism to promote a long and growing list of countermeasures and pretexts for expanding its conflict with Moscow, it is simultaneously promoting very real cyberterrorism globally. US Cyberterrorism is not "Activism"
The Carnegie Endowment paper itself was drafted by Janjira Sombatpoonsiri, assistant professor of political science at Thammasat University, Thailand. She is also cited as a member of the Carnegie Endowment’s Civic Activism Network. 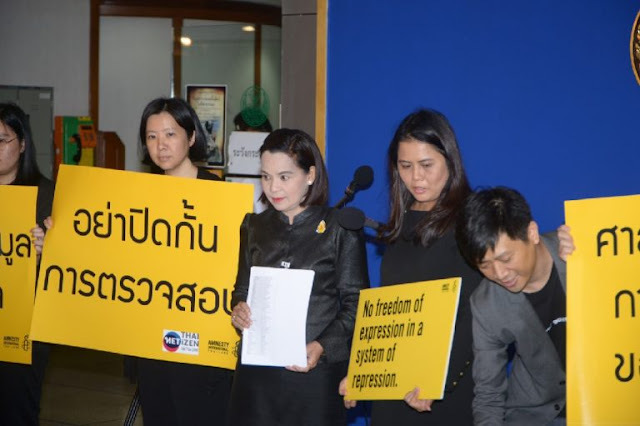 Not only is she an active, contributing member of Thailand's foreign-backed opposition, she is admittedly involved in a foreign think-tank funded by foreign corporate interests. US-funded Thai Netizen participates in a likewise foreign funded Amnesty International protest. Thai Netizen and the agenda is promotes is neither Thai nor activism. It is foreign interference, and now, constitutes aiding and abetting cyberterrorism. Like many other episodes of extraterritorial political interference up to and including military intervention, America's meddling in Thailand is done on behalf of corporate interests seeking to expand their respective and collective hegemony both regionally in Asia vis-a-vis Beijing, and globally. This interference is done under the cover of rights advocacy, both by the think tanks and foundations funding it and those in Thailand receiving foreign cash. 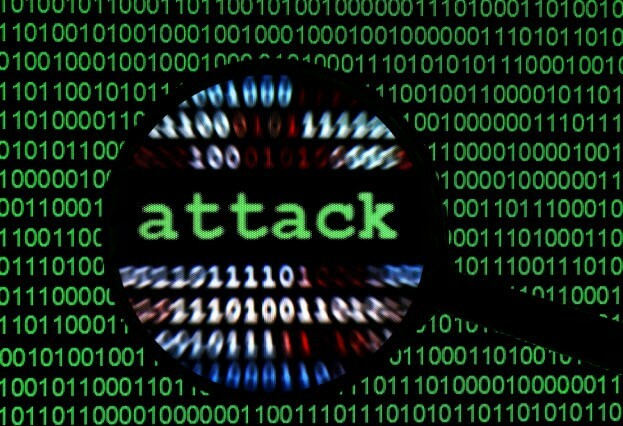 The US use of cyberterrorism in Thailand and beyond should come as no surprise. It augments already ongoing efforts by US-backed opposition in Thailand to destabilise and upend Thailand's political order which has included armed terrorism. Most recently, a string of bombings plagued Bangkok, including one targeting a hospital. 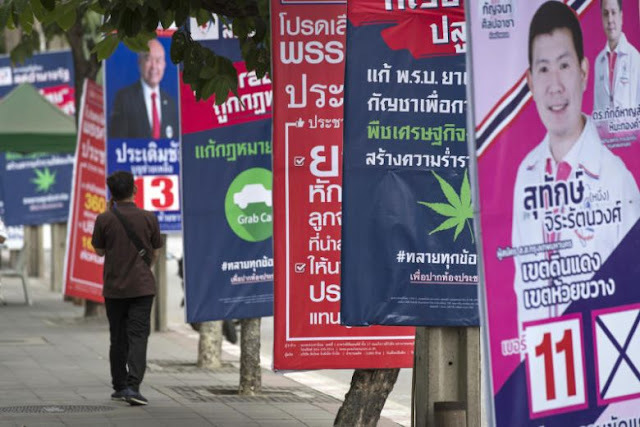 At various junctures during Thailand's political conflict, foreign-backed opposition has brought militants into the streets. In 2010, nearly 100 would die over the course of several weeks, culminating in citywide arson leaving areas of Thailand's capital, Bangkok, resembling a war zone. 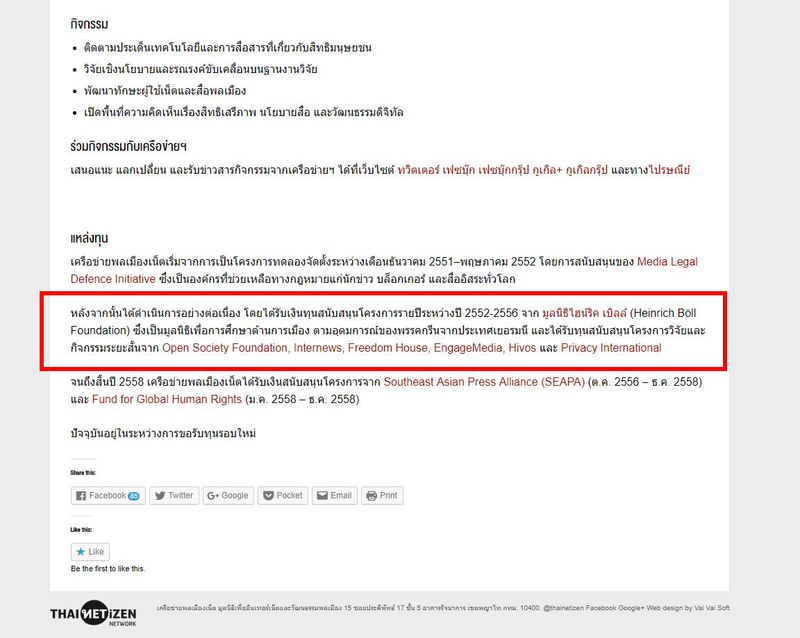 To see US-sponsored authors attempting to promote cyberterrorism as "activism" in Thailand also comes as no surprise. When Thailand's opposition carries out armed terrorism, US-sponsored media and policy think tanks often attempt to spin it as well. Other forms of more traditional subversion are also regularly defended by the US and its myriad fronts posing as rights advocates as "activism." Understanding that it is not "activism," but by America's own very definition, cyberterrorism, helps disarm this malicious campaign posing as "civil disobedience" and "activism," and allows nations like Thailand to defend themselves through enhanced technological security measure as well as legislation.